Redbet have been operating for a number of years primarily offering a Sports Betting book and online poker rooms. 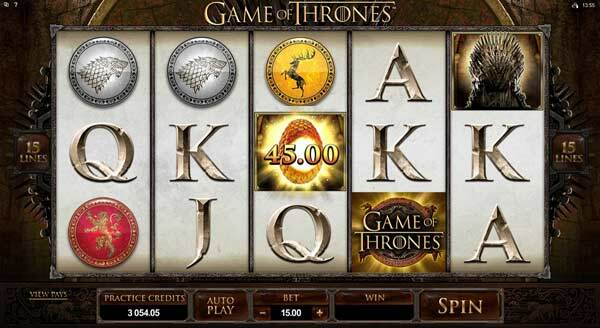 Just recently they have launched 3 casino platforms that offer a wide variety of games and online gambling options. The three casino options are CASINO RED, CASINO BLUE and the LIVE CASINO. The main casino is the RED version. 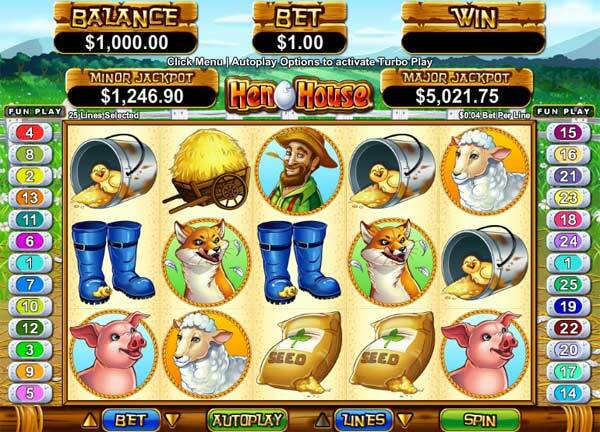 This offers all the fantastic games that you would expect at an online casino. 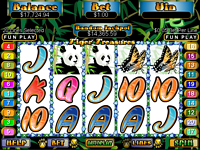 A large variety of card and poker games, including Blackjack, Baccarat and Pontoon. There are also 7 different versions of Roulette to play. 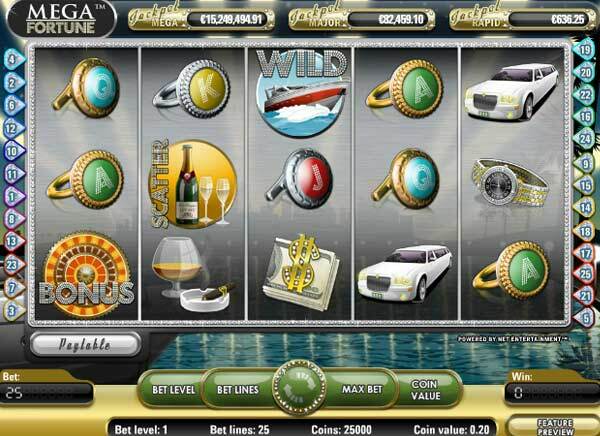 Once signed up as a member you can choose to play in the full download casino software. This is the best option as it offers all the games with the best interface. If you do not want to download then you can play in the direct web interface lobby. 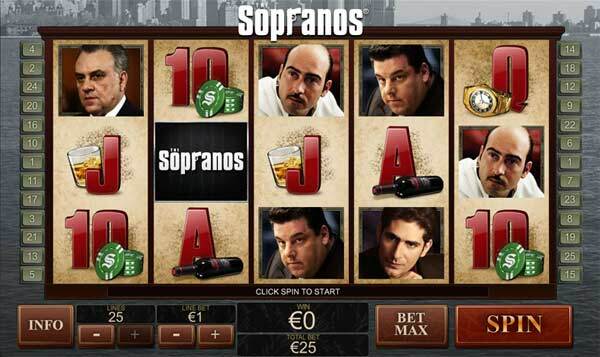 Redbet casino are currently offering a great deal for online video slots lovers. Register at the casino and make your first deposit of any amount between €/£/$20 and €/£/$50 to get a 100% match bonus, and also receive 50 FREE SPINS on the awesome WARLORDS video slot, with bonus code WELCOME. 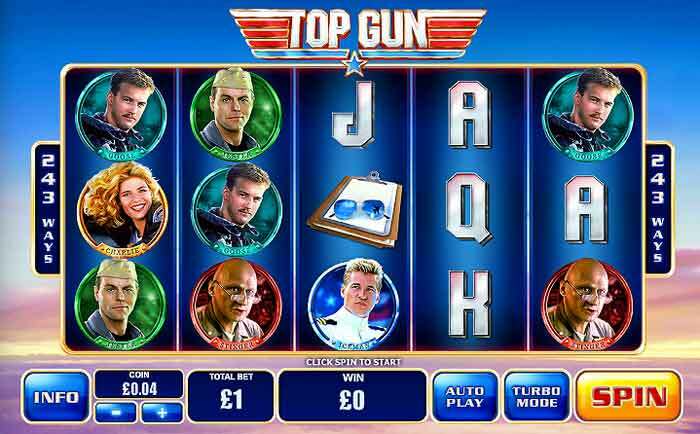 Make your second deposit of up to €/£/$50 and get another 100% cash match bonus and a further 50 FREE SPINS, this time on the fab slots game STARBURST when you use bonus code WELCOME2. And when you make your third deposit of up to €/£/$200 you will get a 50% match bonus that gives you €/£/$100 and 50 FREE SPINS on GONZO's QUEST, using bonus code WELCOME3. This is a great place to play with some great offers for all players. The casino is fully licensed and regulated in Gibraltar. 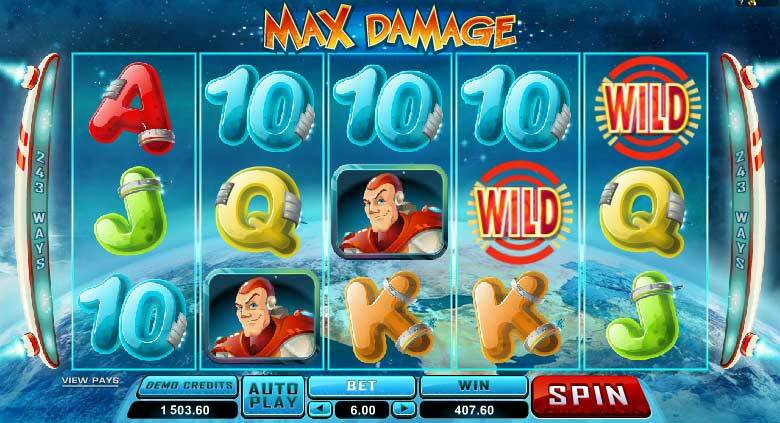 They offer games from NetEnt, Microgaming, OnGame, Williams Interactive and NYX. Take advantage of this great offer by clicking the link below and registering at the casino today. 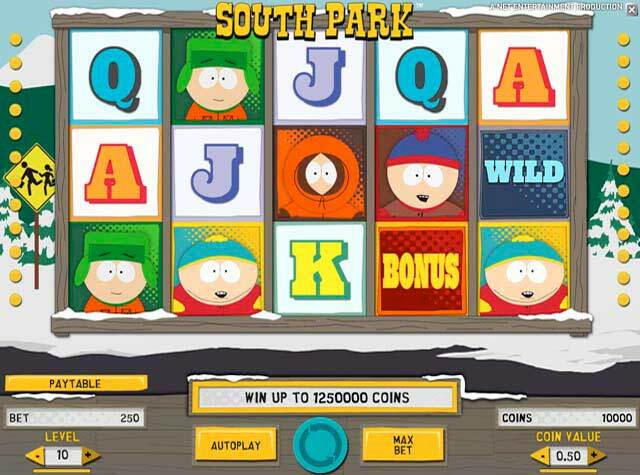 Use the bonus codes shown above to get your bonuses and FREE SPINS. Get your FREE SPINS at Redbet >>.